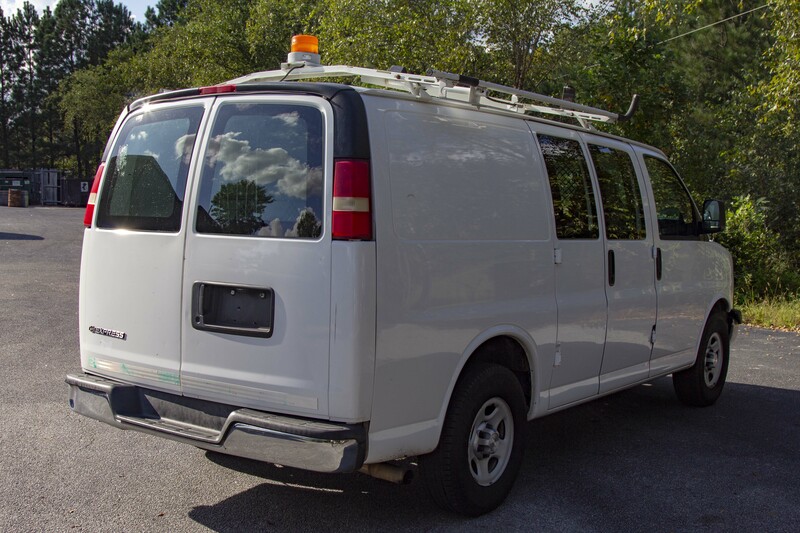 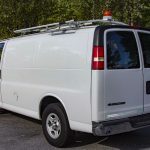 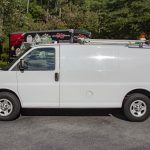 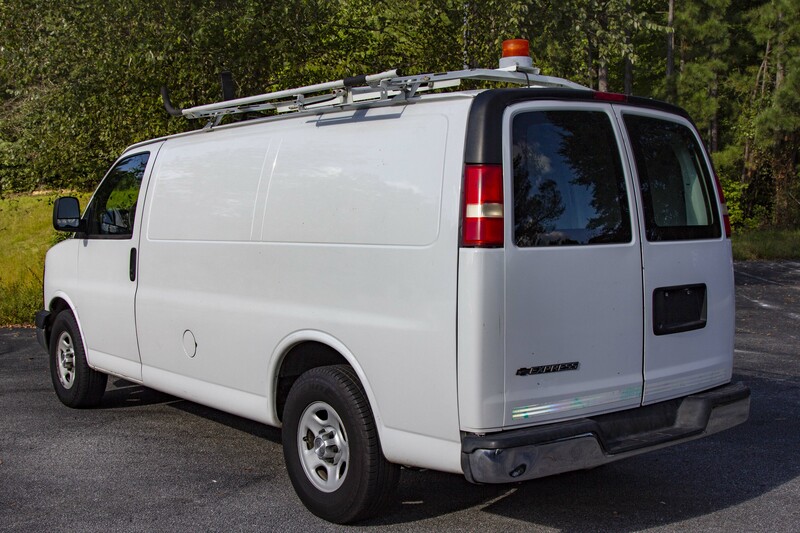 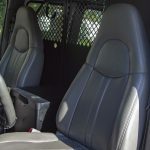 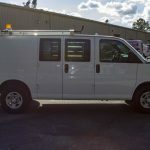 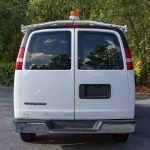 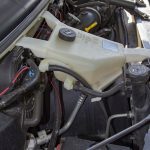 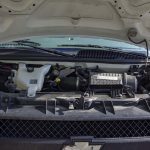 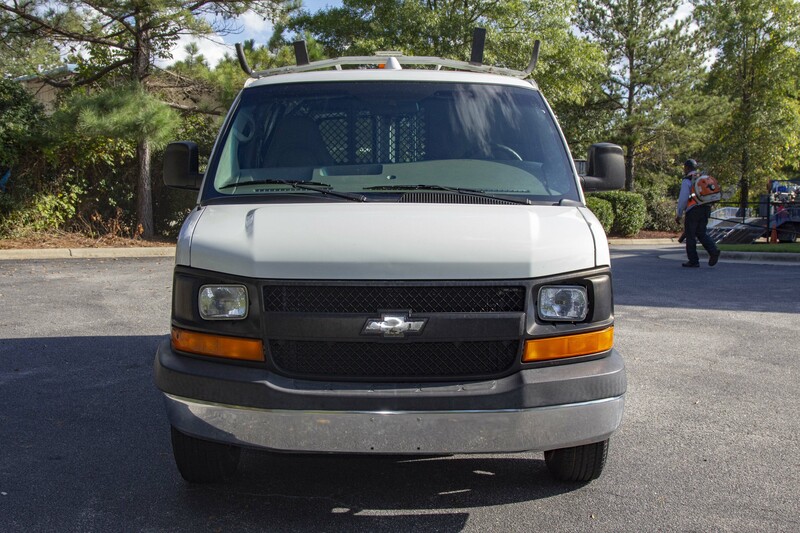 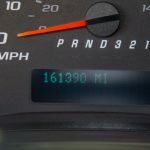 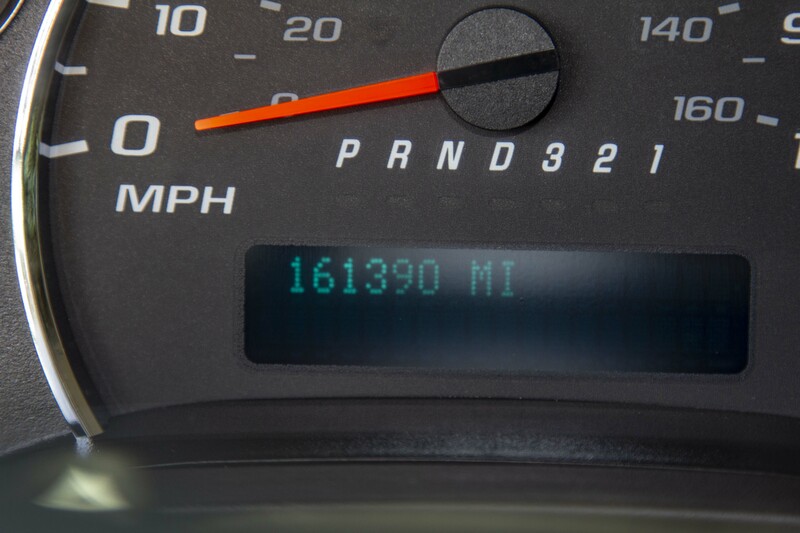 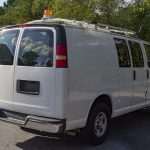 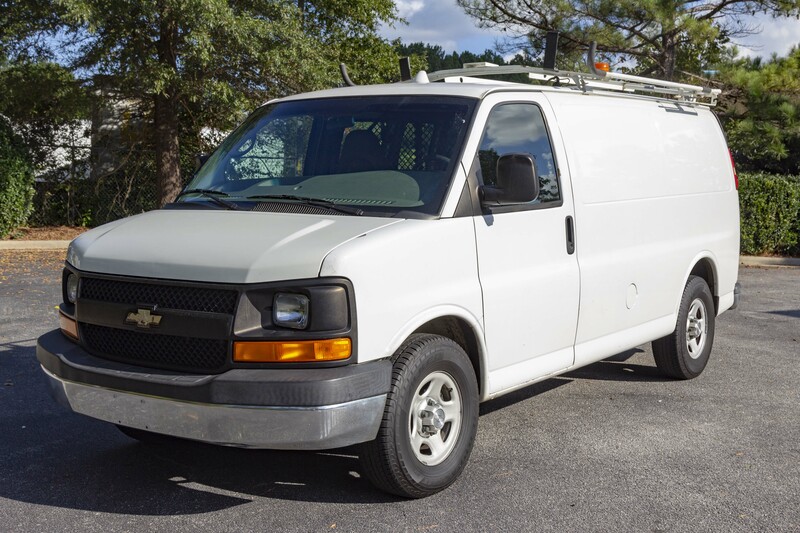 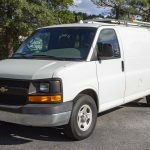 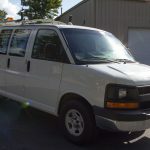 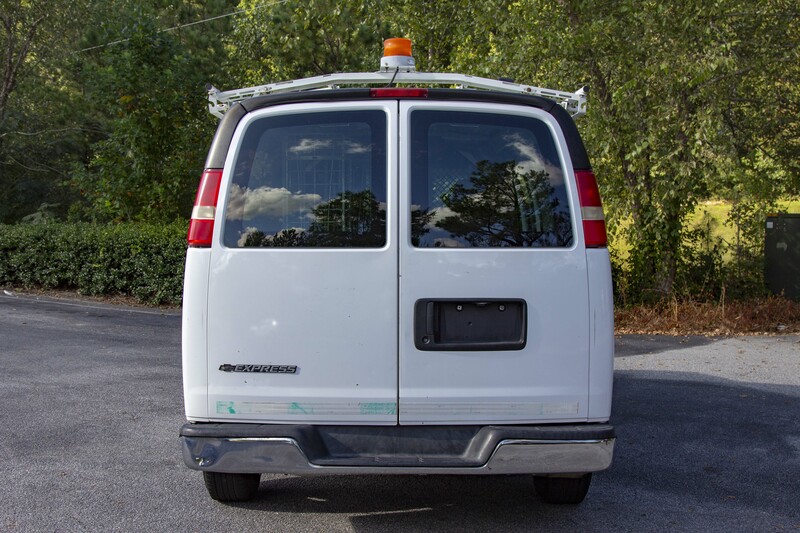 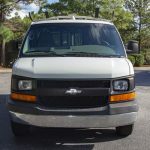 Satellite Cable Tech Van | 2008 Chevrolet Express 1500 RWD | Custom Communications, Inc. 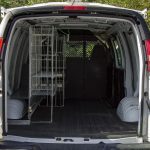 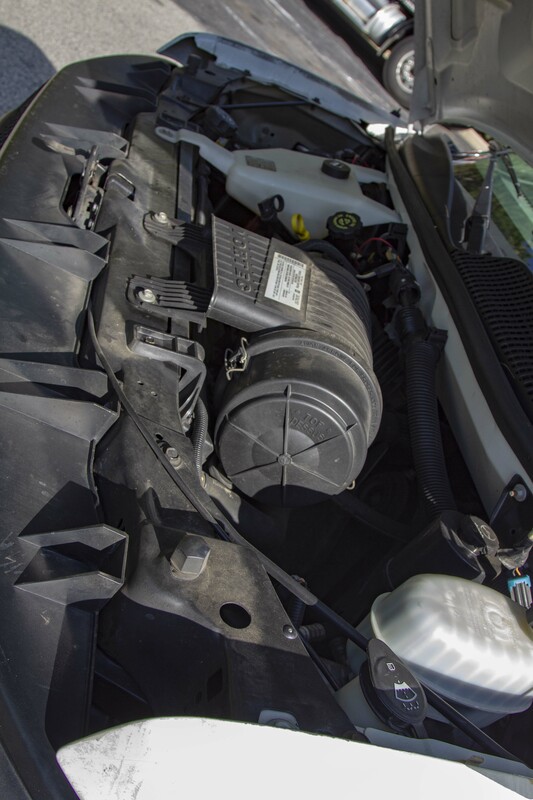 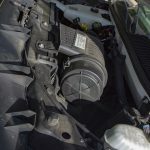 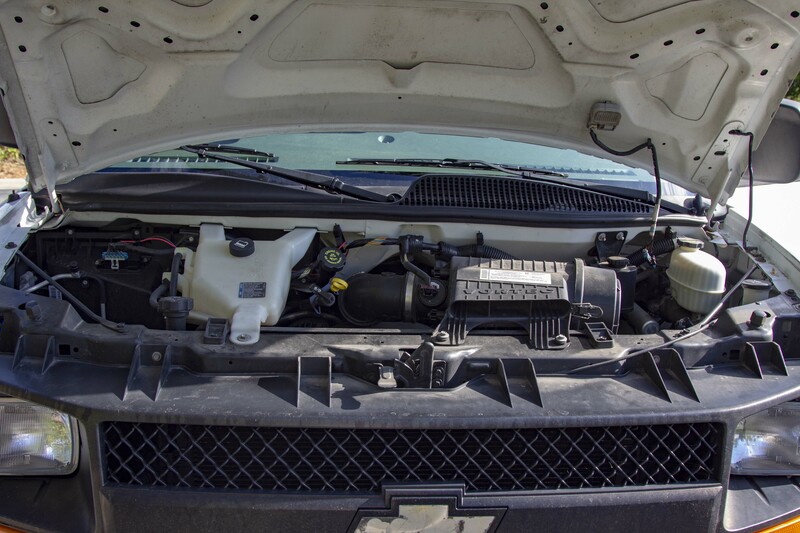 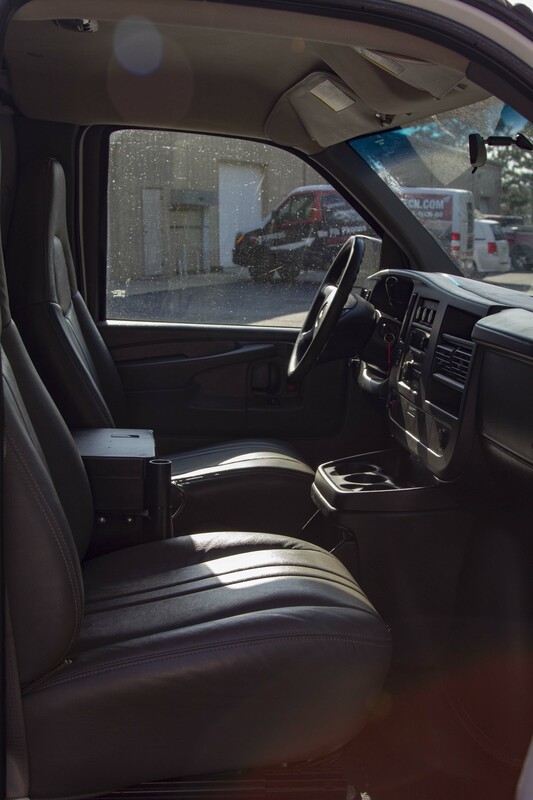 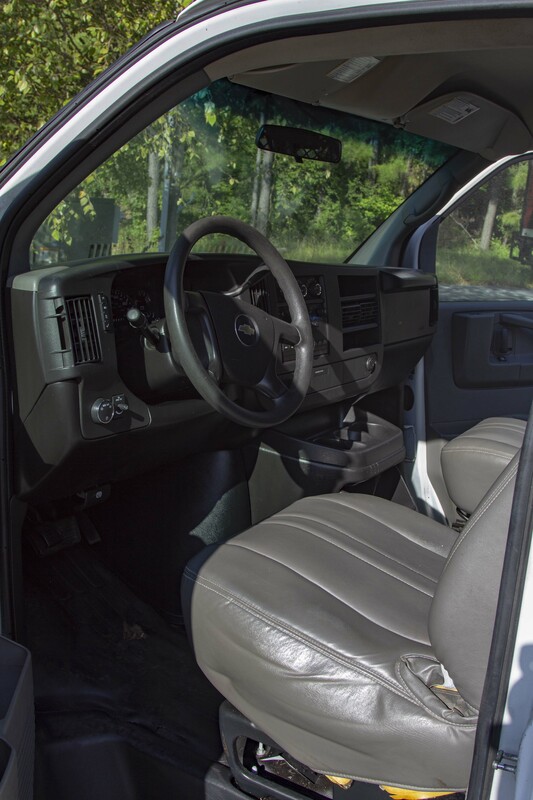 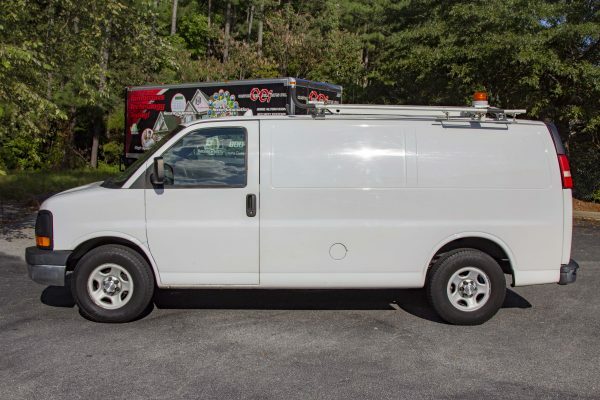 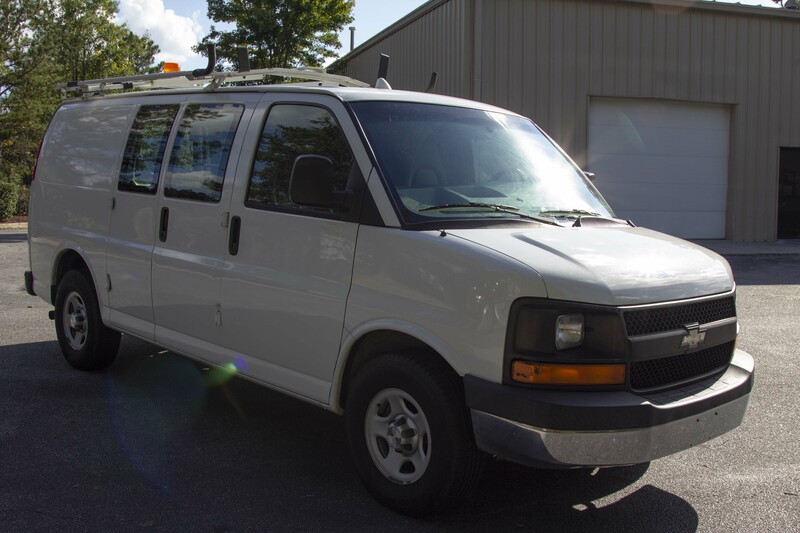 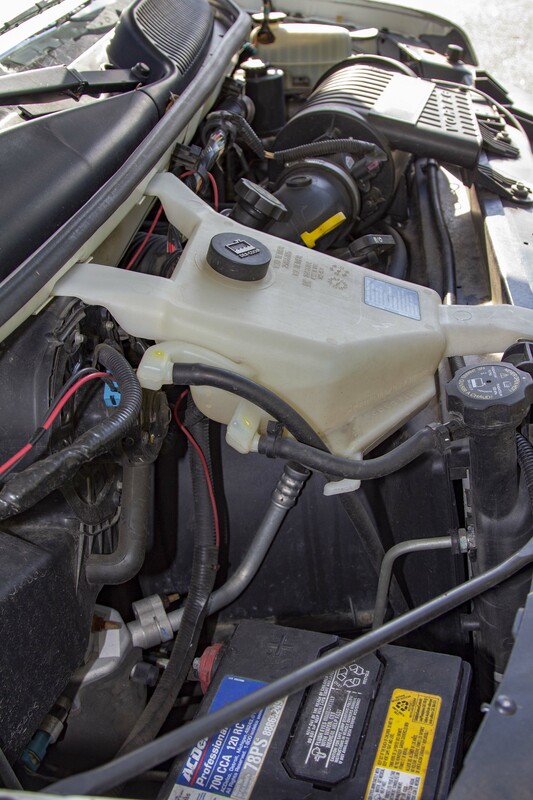 This career grade work van is perfect for any technician! 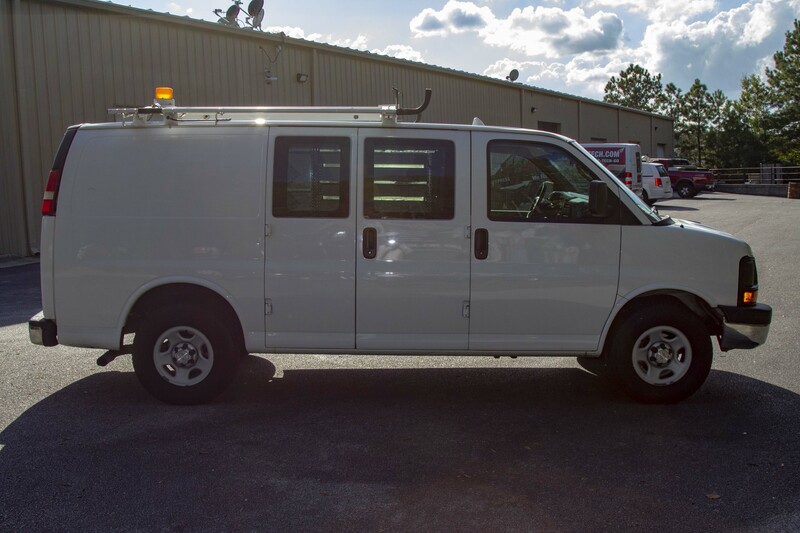 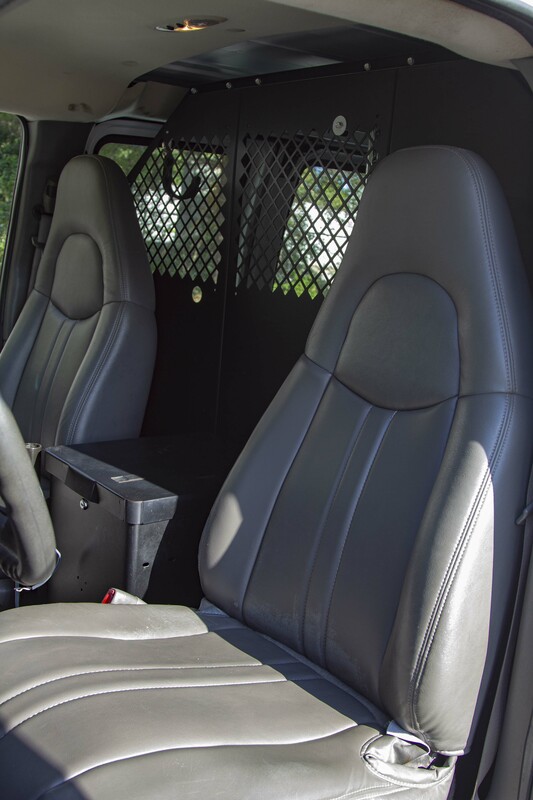 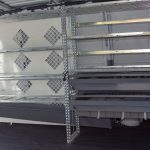 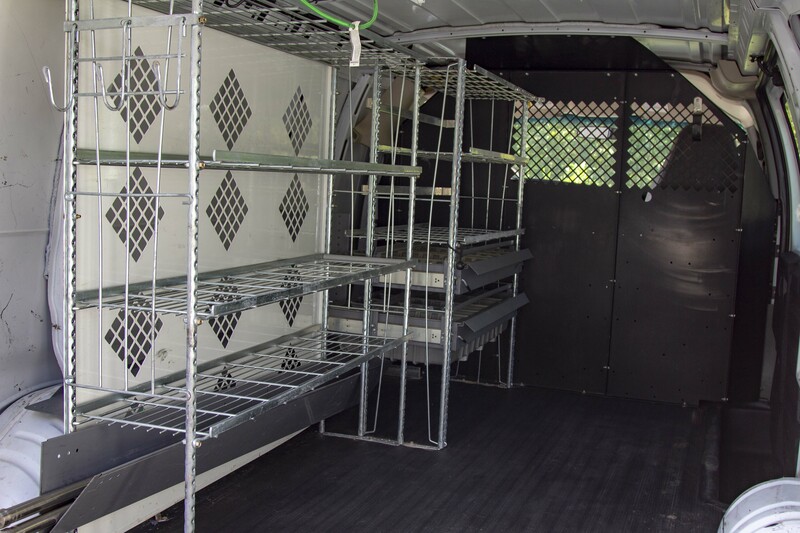 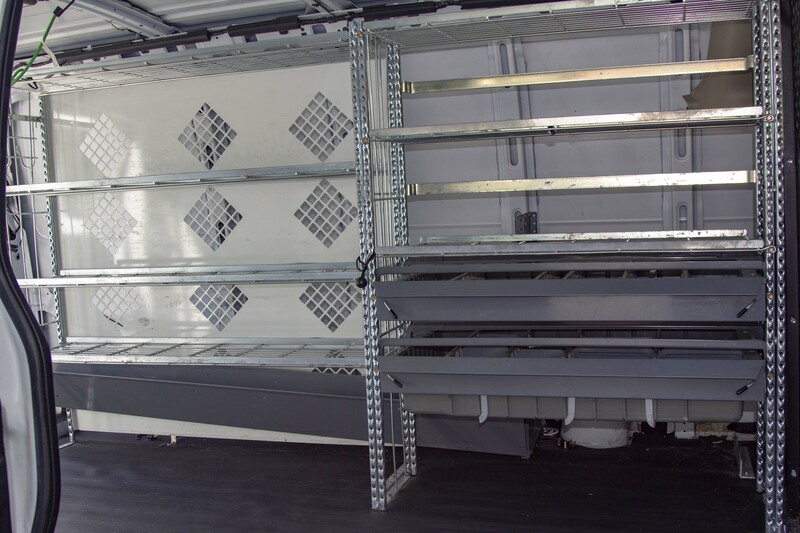 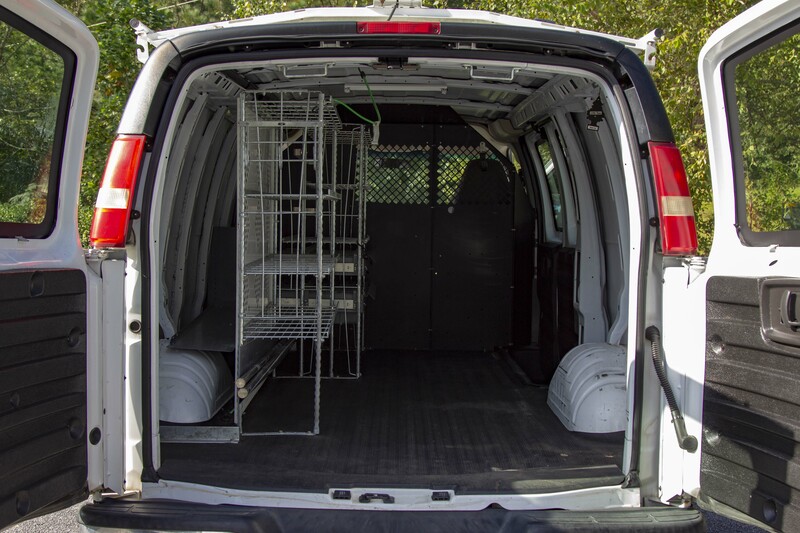 Complete with commercial ladder rack, interior shelving and new tires, this professional service vehicle is ready to carry the ladders, tools and inventory you need for any job.